symbols from StaffWriter and SingASign? incorporated into these Finale files. 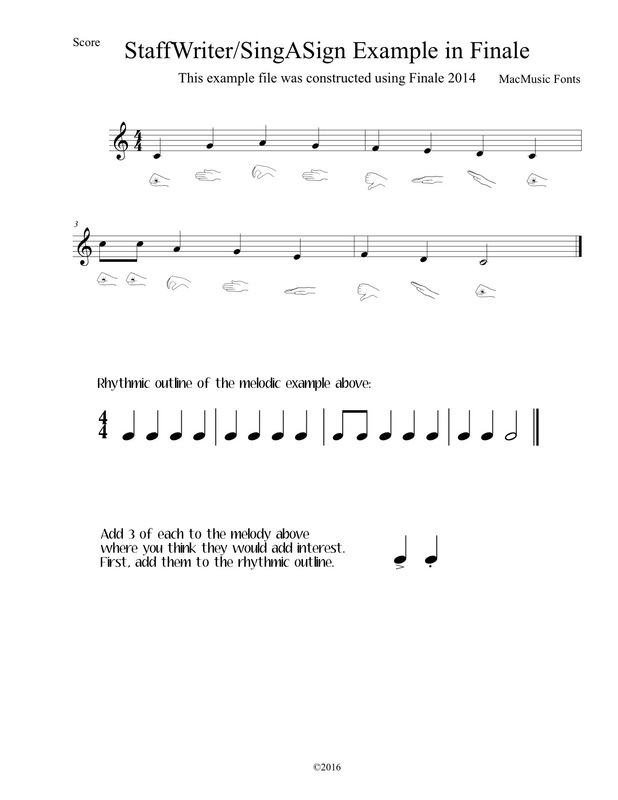 symbols to the cells, to make, say... a music dictionary? by which scale degrees are used? year, as needed in your teaching. 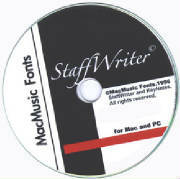 StaffWriter--the coolest thing since peach iced tea! Q: So, tell me again. such as Finale® & Sibelius®? Click to go to Order Info.